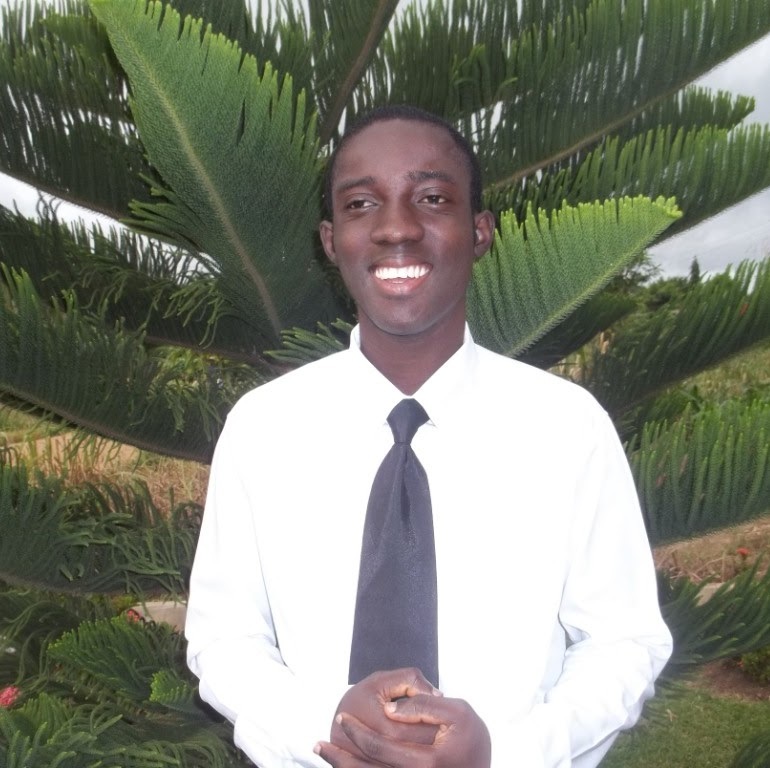 Druing 2014 Rexford Nkansah will be the Wikipedian in Residence at the Africa Centre, in Cape Town. A Wikipedian in Residence is a volunteered individual dedicated to working in-house at an organisation. Rexford is working with the WikiAfrica project and is assisting with the Africa Centre’s ongoing donation of its content. At the heart of his responsibility is to serve as a liaison between the Africa Centre’s WikiAfrica Project and the Wikimedia community, to assist Share Your Knowledge content partners to donate their content, to help document resources that can be shared with and help the Wikipedia community, and to coordinate events such as Hackathons and Edi-a-thons. Rexford is directing much of his effort at improving articles currently sitting in the WikiAfrica Incubator. This incubator is intentionally prepared by the WikiAfrica Project to help upcoming articles reach Wikipedia’s start article standards, with special focus on content and references, in order for each article to be moved successfully on to the main Wikipedias. The Incubator also gives new editors the opportunity to use articles in the incubator to learn more about editing and improving articles. The WikiAfrica Incubator Project has enabled many new users on Wikipedia to start articles and gradually progress in improving articles without the fear of having the article deleted. For the upcoming months, Rexford will be building up and engaging the Wikipedian community within Africa, will work with WikiAfrica’s existing Share Your Knowledge partners, and will push for more contributions to Wikipedia about African related subjects by Africans. Before joining the Africa Centre as a Wikipedian in Residence, Rexford was the coordinator of the upcoming Wikimedia Ghana chapter. Although not the first to initiate Wikimedia Ghana, he has been successful in getting dedicated Wikimedians to join. First to join the team was Oral Ofori, a freelance journalist based in the US. Oral invited Sandister Tei to join the team working to create a local Wikimedia chapter in Ghana by using the social media platform, Twitter. Since then, the project has received much welcome publicity and support. Rexford is a key part in the coordination of activities relating to the team and was the project lead for the first Wikimedia Outreach in Ghana – a Wikimedia Foundation sponsored project in Ghana, aimed at introducing the benefits of sharing knowledge using Wikipedia and other project websites of the WMF.